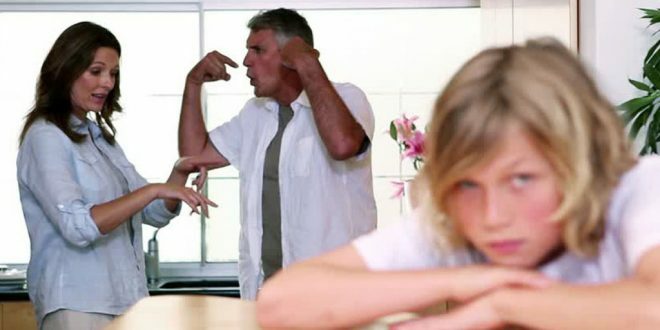 Witnessing psychological abuse between parents is more damaging to children’s well-being as they grow older than physical domestic violence according to new research carried out at University of Limerick. A scientific paper by Catherine Naughton, published recently in the Journal of Interpersonal Violence, illustrates that growing up in a home with psychological abuse has longer-term effects on the well-being of young people than domestic violence. Ms Naughton’s research investigated how children’s exposure to domestic violence and abuse between their parents affects them as young people. Psychological abuse can include, name-calling, intimidation, isolation, manipulation and control. According to Ms Naughton, “What this research highlights is that growing up in a home with domestic abuse, in particular the psychological dimension of it, has long-term consequences for the well-being of young people”. “Our research found that young people (aged 17 to 25 years) reported experiencing two distinct yet interrelated types of domestic abuse in their families of origin: physical which includes hitting, punching, kicking and use of a weapon; and, psychological abuse including arguing, name-calling or behaviour that is intimidating, isolating, manipulating or controlling. She said social support is important for recovery from traumatic childhood events. “Our findings evidence that exposure to high levels of psychological domestic abuse was associated with a decrease in young people’s satisfaction with their social support. On the other hand, we also found that exposure to high levels of physical domestic violence has a protective effect in terms of satisfaction with social support for those also exposed to high levels of intra-parental psychological abuse. “When children were exposed to physical violence in the home, as well as psychological domestic abuse, they were more likely to be happier with the social support they were able to access. 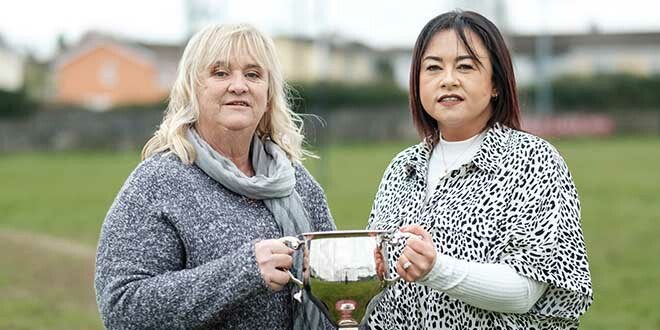 Psychological domestic abuse when it occurred alone seems to be the most damaging, perhaps because people are unable to recognise and speak out about it,” Ms Naughton said. Next Can Ballyea keep the silverware?